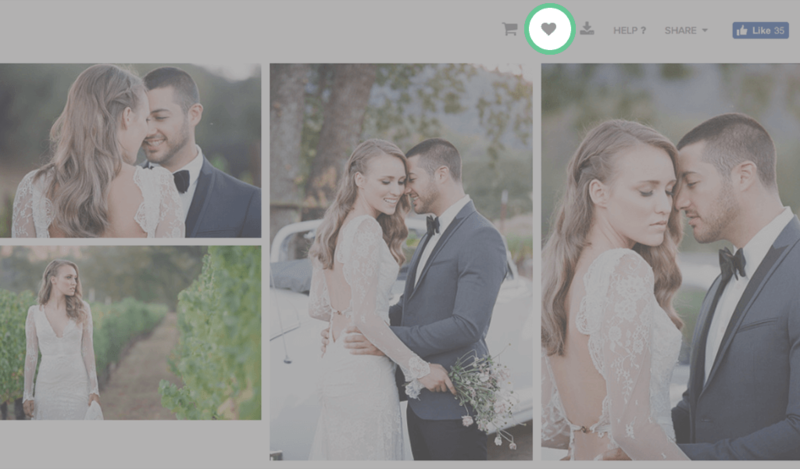 How do I download all the photos? Select the download icon () from the top bar. 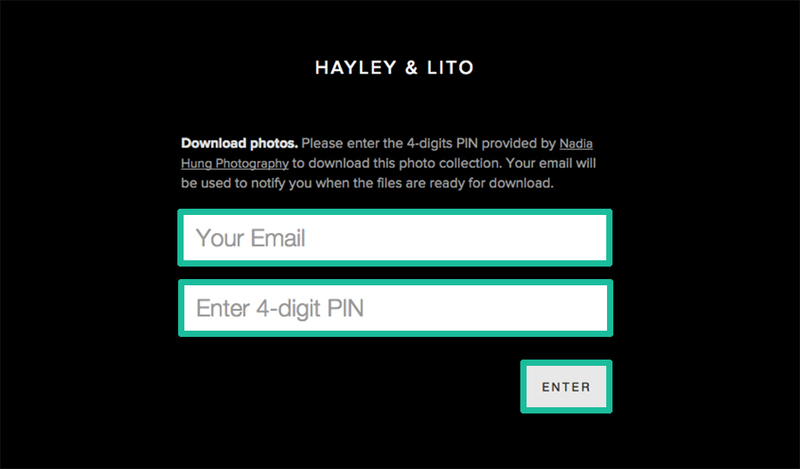 Fill in your email address and the 4-digit download PIN provided by the photographer. 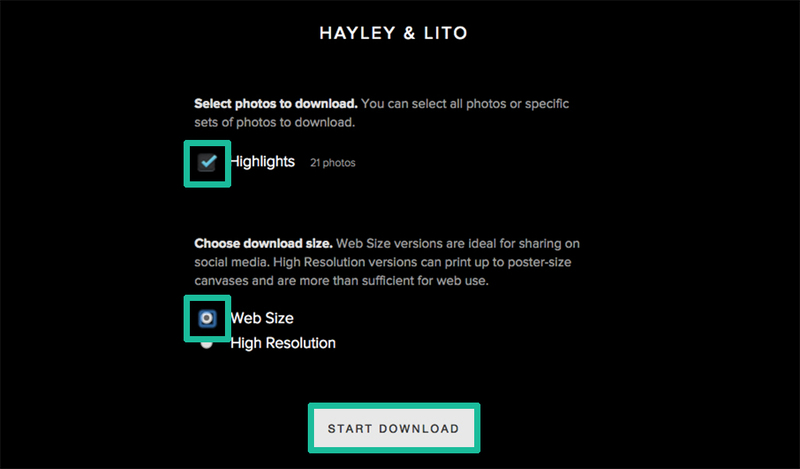 Select the size and sets of photos you would like to download, and click on the Start Download button. Check your email for the download link. Depending on the number of photos your are downloading, the download link might take some time to generate. How do I extract the downloaded ZIP file? 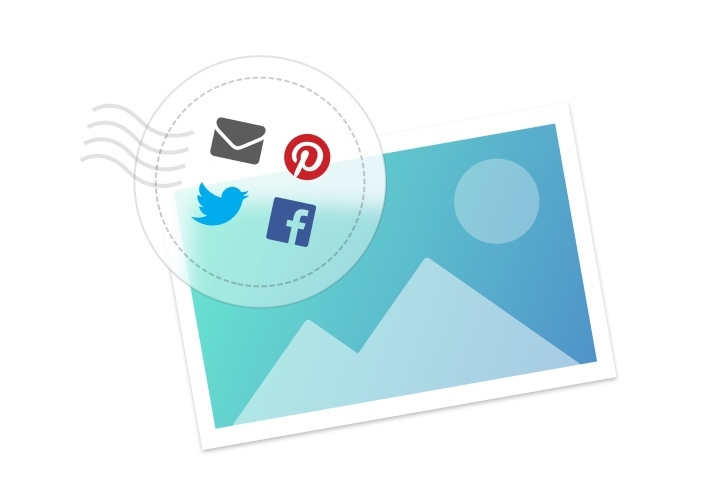 All your photos are packaged in a ZIP file. You will need to extract this ZIP file onto your computer to view the photos. Right-click on the ZIP file and select Extract All from the menu. Select a location, such as your desktop, to extract the files to. 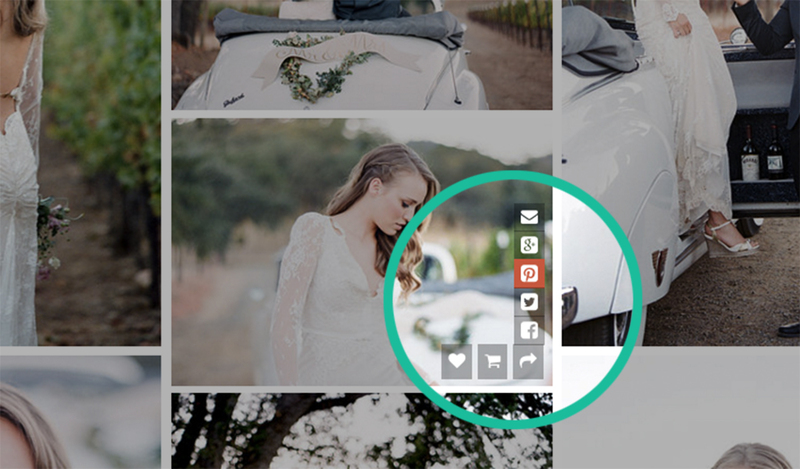 Simply double click the ZIP file, and the images will be automatically extracted for you. If your computer does not come with a built-in feature, you will need to download a third-party unzip program. If you are using a Windows PC, you can try 7-zip or WinRAR. What is the 4-digit download PIN? The download PIN is a 4-digit number provided by the photographer. It is typically included in the email that invited you to view this gallery. 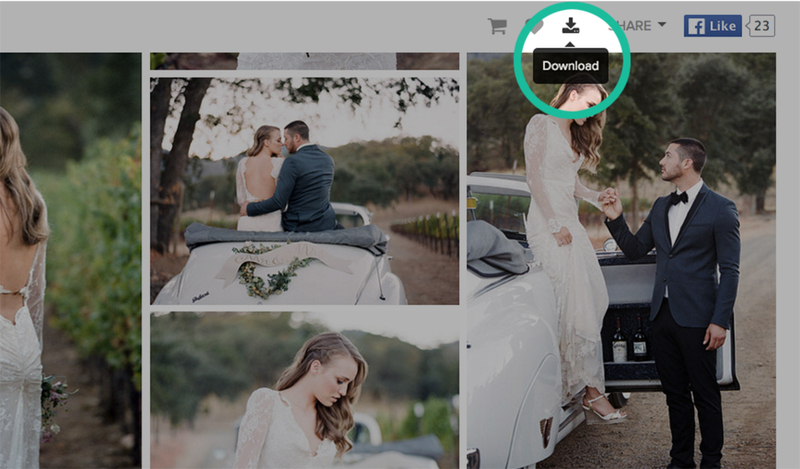 When you are downloading photos, you will be asked to enter your 4-digit download PIN. 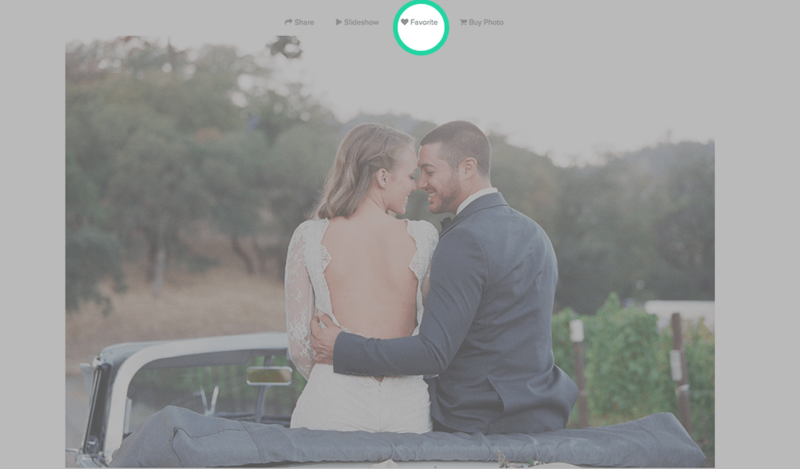 If you cannot locate your download PIN, you can reach out to the photographer. 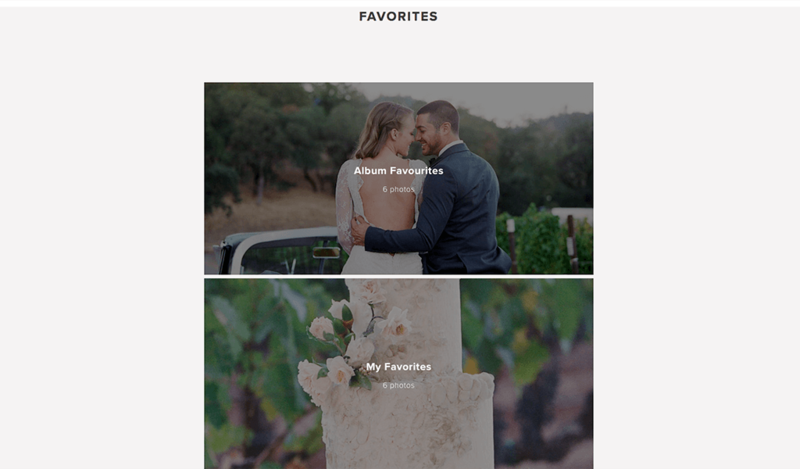 How do I mark photos as favorite? Hover over or enlarge the photo you would like to favorite. Then click on the icon. Enter your email address. 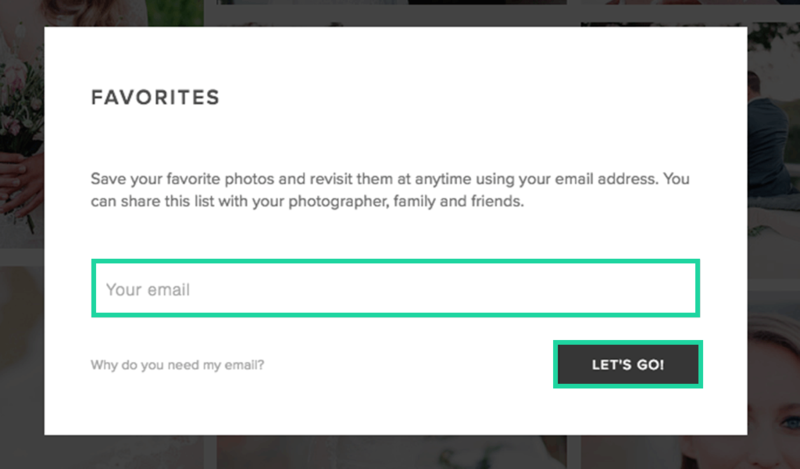 Your email address is used to retrieve your favorites in the future. Select the favorite list you want to add this image to. If you have created multiple lists they will appear here. 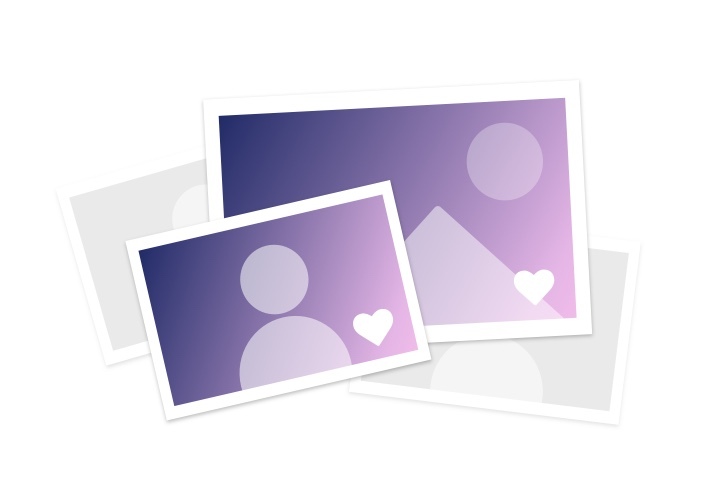 Your photo is now marked as a favorite. How do I view my existing favorite list? Click on the icon on the top bar. Can I download my favorites? Enter your email (if you have not logged in). Select the favorites list to download. 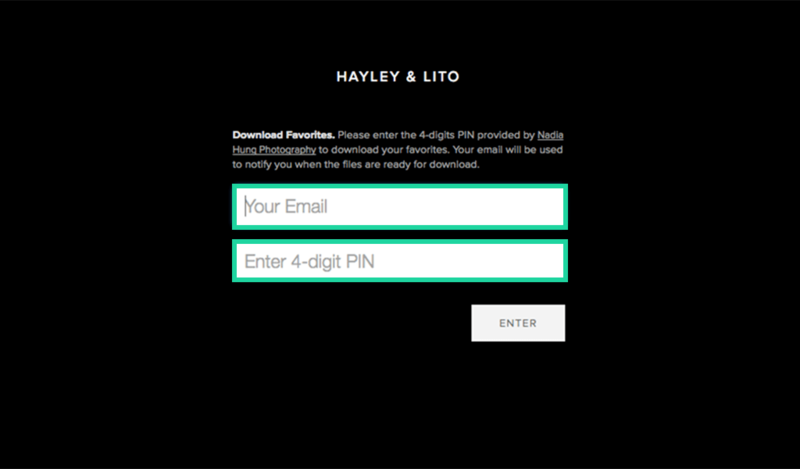 Enter your email address and 4-digit download PIN to start the download process. 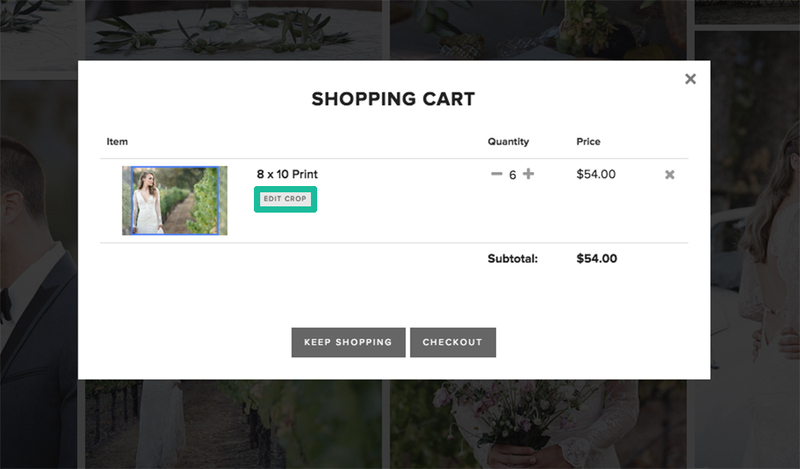 How do I add photos to cart? Hover over or enlarge the image. Select the icon. Click the icon besides the products that you would like to purchase to add them to cart. 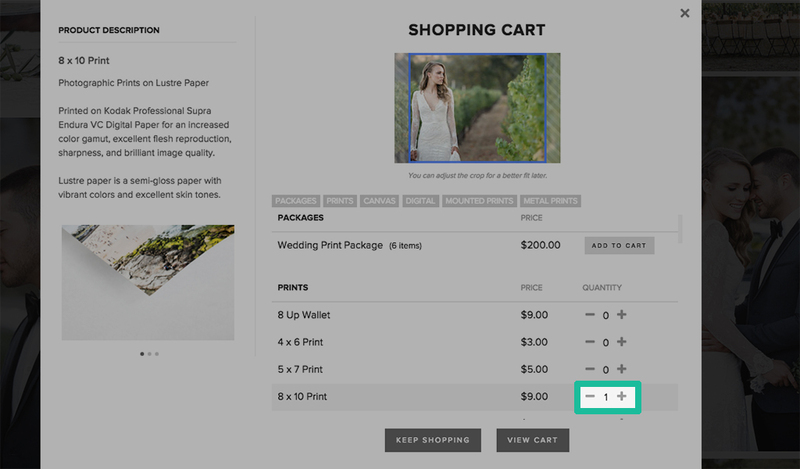 Click "View Cart" or the icon to view your cart at anytime. How do I select crop for images in my cart? Cropping is required for certain products. 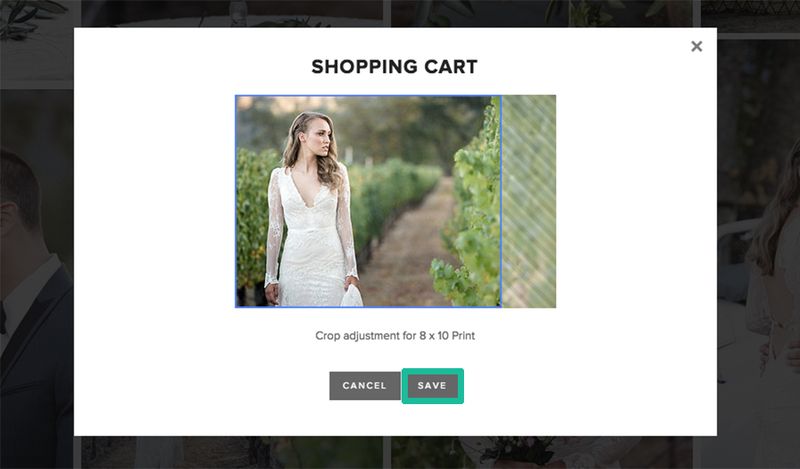 It is important that you adjust crop for each image in your cart to ensure that the prints are correct. View your cart by clicking on the on the top menu bar. 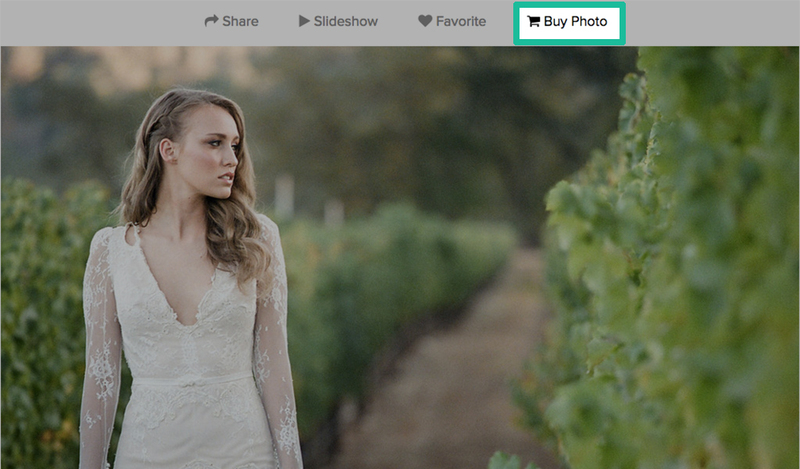 Click on the Edit Crop button to open the crop preview. Drag the blue box on the image to adjust the crop. Make sure important elements are not cropped out. Click "Save" once you are happy with the crop. Tip: If you are not able to fit everything in the crop, try selecting a larger print size or a print size with a different crop ratio. Where do I enter my coupon code or gift card? You can enter your coupon code or gift card on the checkout page. 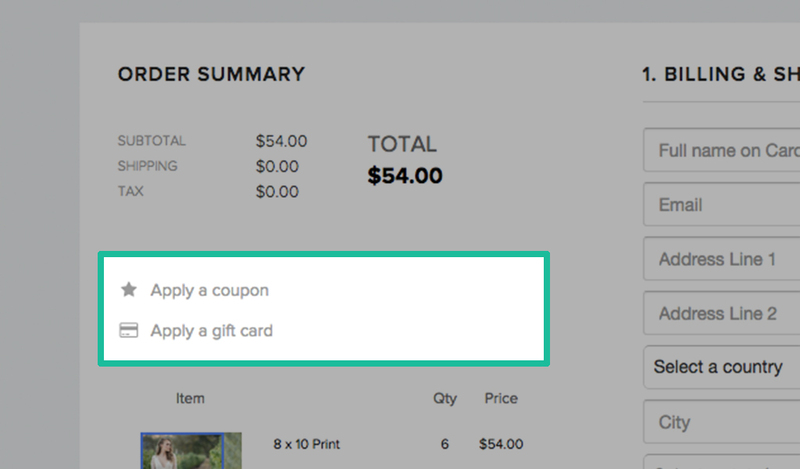 Once you are on the checkout page, click on Apply a coupon or Apply a gift card under the Order Summary section. You should now see the discounts applied immediately. 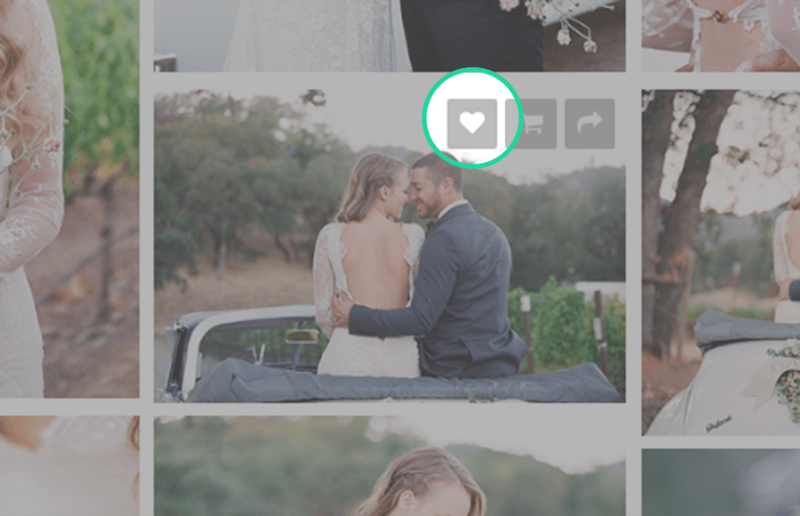 How do I share the whole gallery? Click on the Share button on the top menu bar. 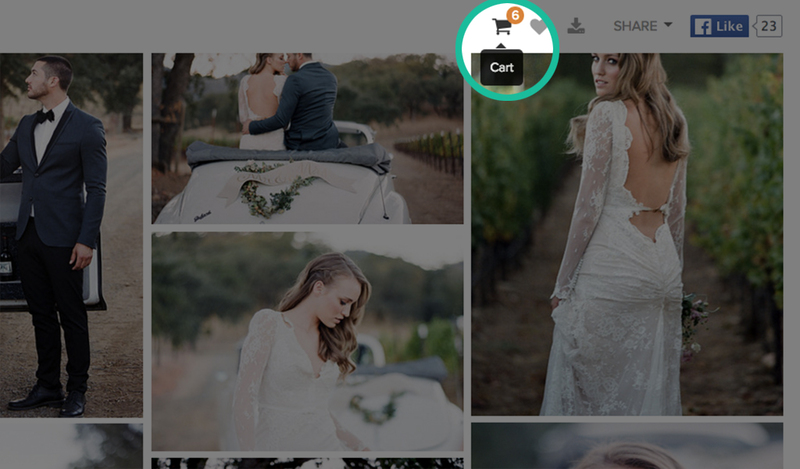 Select the social media platform you want to share to. 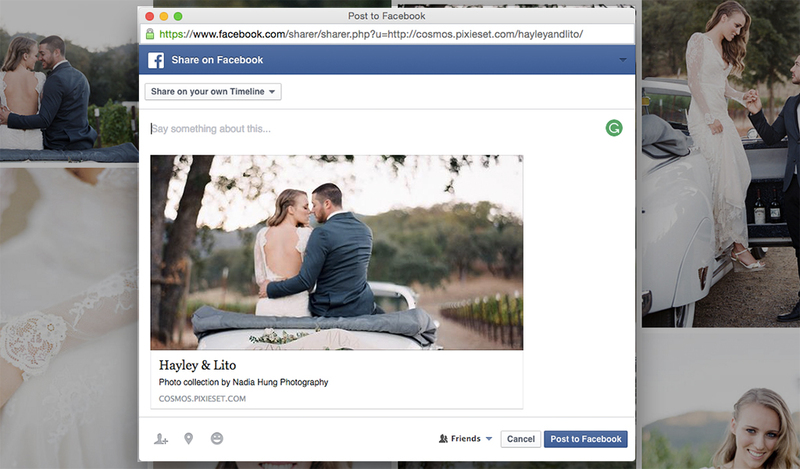 A popup from your selected social media platform will appear. 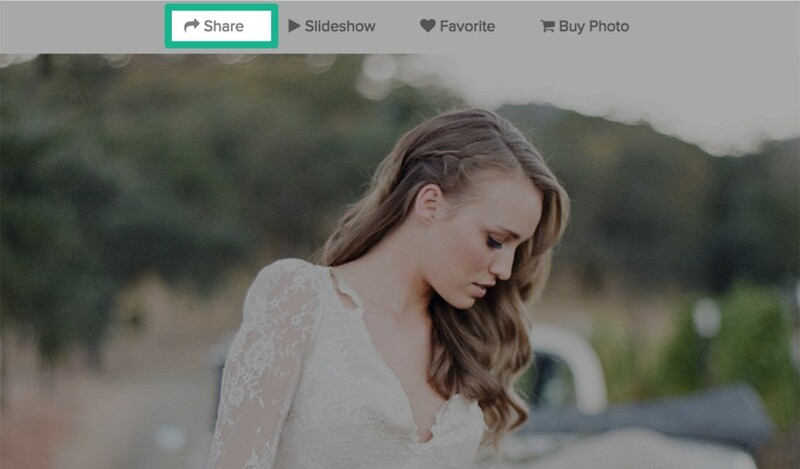 How do I share individual photos? Look for the image you want to share. Hover over or enlarge the image. 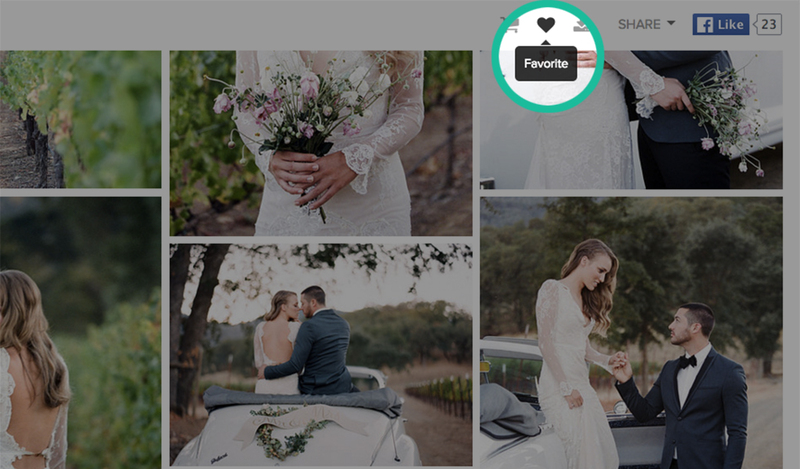 How do I share my favorites? Click on the icon on the top menu bar. 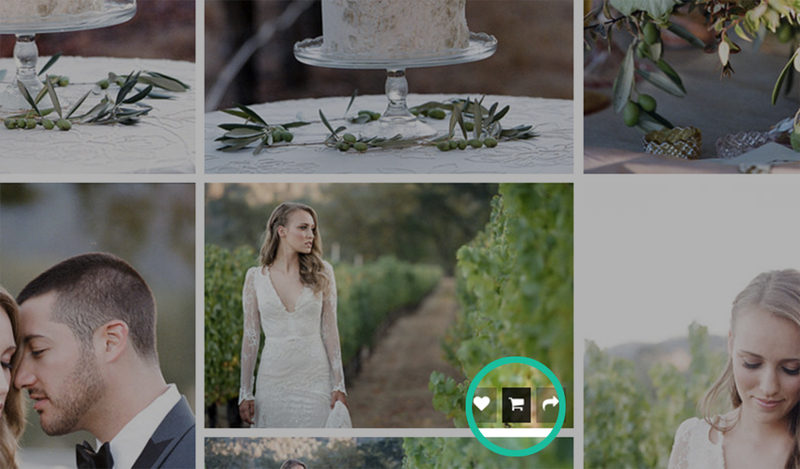 Select the Share button on the favorites overview page. 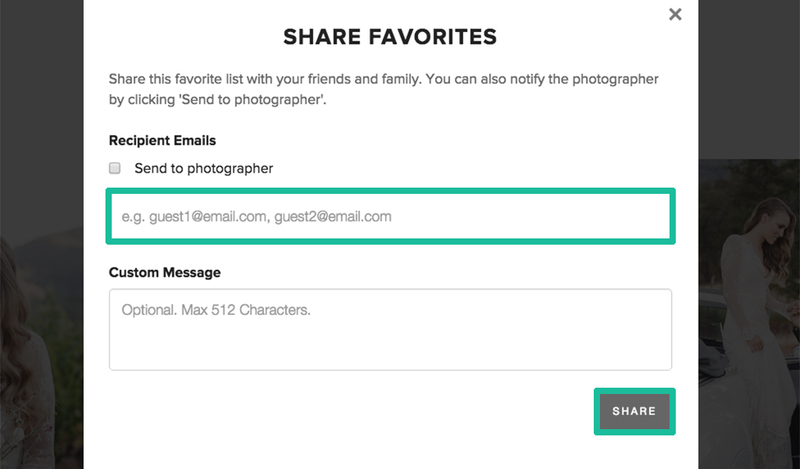 Enter the email address of your friends along with a custom message. 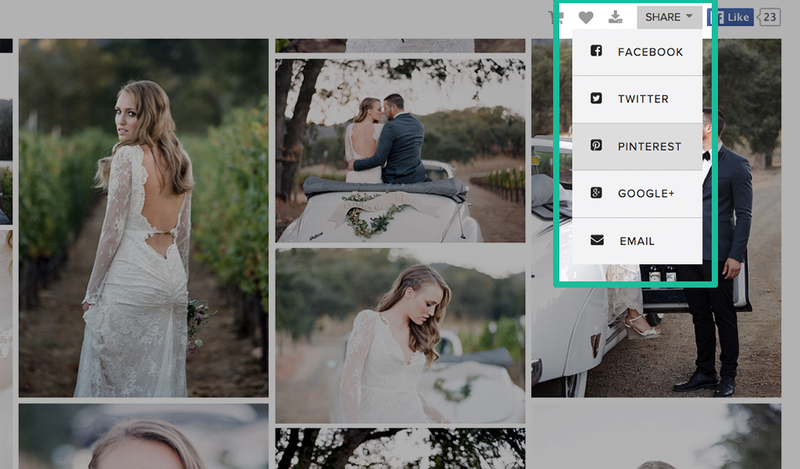 If you want to share with your photographer instead, check the "Send to Photographer" checkbox. 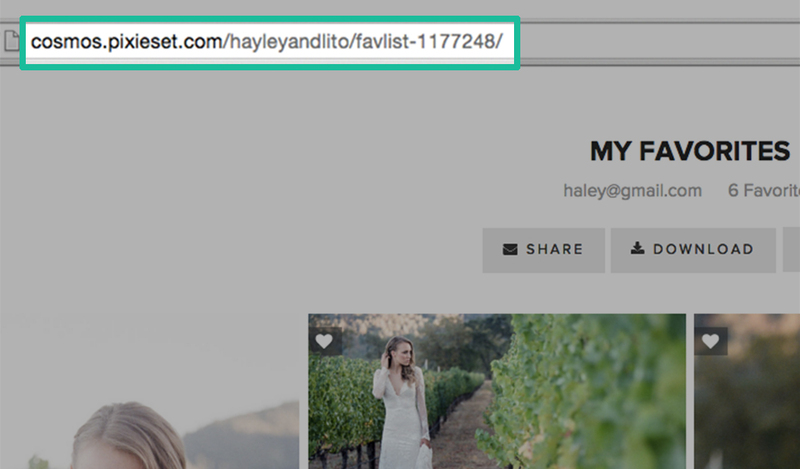 You can also copy and paste the URL for your favourite list to share on any social media sites. 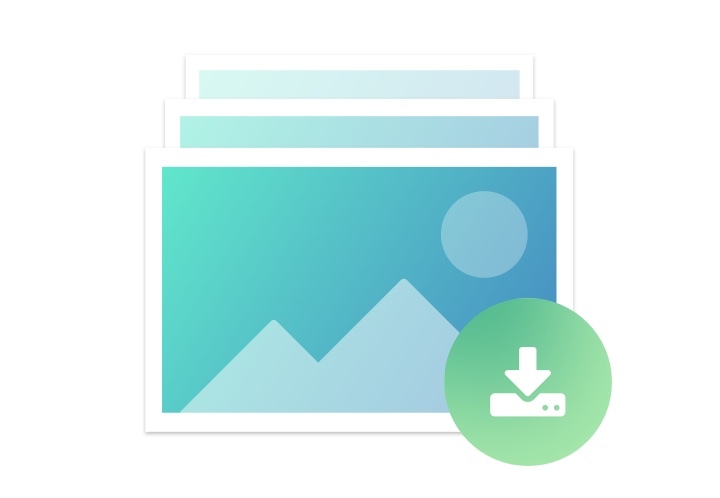 Look for the to download photos instantly to your computer in just a few clicks. 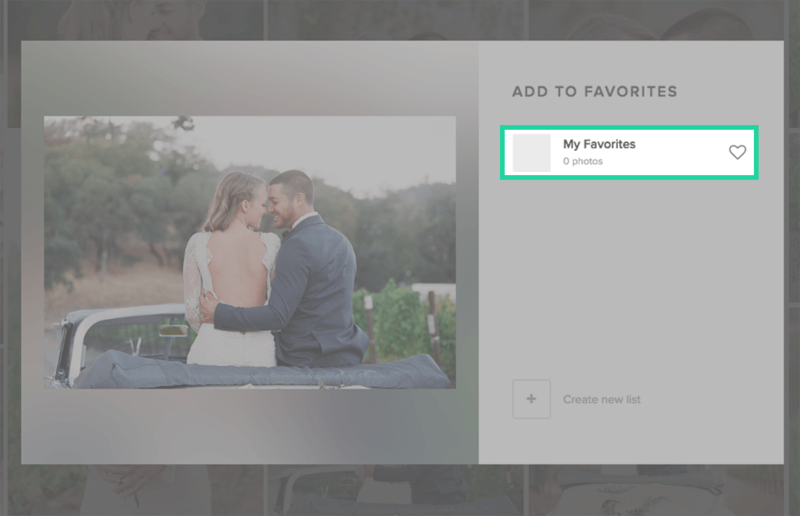 Create a list of Favorite photos to share with your friends, family, and photographer. 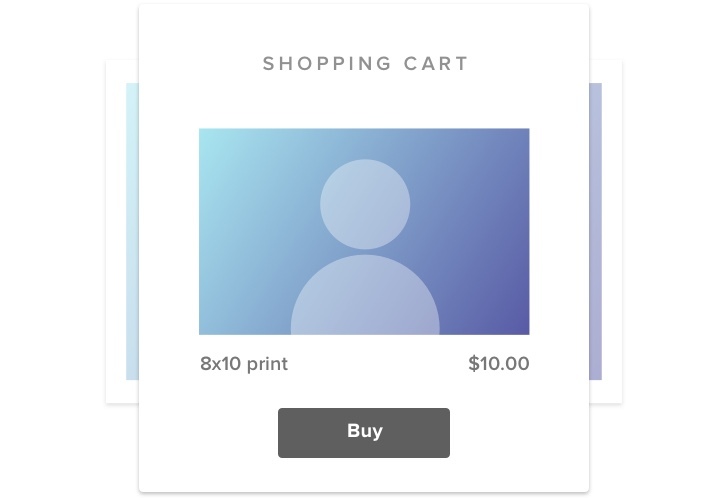 Buy prints online seamlessly and securely, and have the prints shipped right to your doorstep. Share the best photos, or the complete gallery on Facebook, Twitter, and Pinterest. Back Next Go to gallery!